This 5-day course will provide you with the knowledge and skills to plan and administer a Microsoft SharePoint 2016 environment. You will learn how to deploy, administer, and troubleshoot your SharePoint environment. Plus get guidelines, best practices, and considerations that help you optimize your SharePoint deployment. 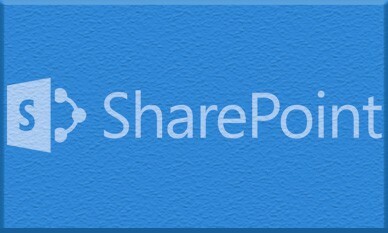 Has a working knowledge of, and preferably hands-on experience with SharePoint Online. "Spike is my preferred trainer by far. He is super engaging, affable, and very concise. I trust his experience immediately. His voice carries very well over the remote connection and I never had problems making out what he was saying. I'm not sure if the classroom speaker was very reliable in capturing our voices. We often resorted to text because the first part of our voice might be caught up or sounded garbled. Spike was great and very responsive to our chat text questions." "The labs were broken down into individual steps and I really really loved that. It made it much easier to follow through. The screenshots were also fantastic and helped me realize if I truly understood the task before I clicked and made a mistake I couldn't undo. After getting comfortable with the virtual system environments, I really liked the setup and would prefer this model again when I take training." "Francis is an awesome instructor, I always enjoy hearing his experiences in the field." "Spike, was amazing. A lot of really great experience as well as complimenting scenarios."